Social Spark is a great way to earn money by writing sponsored posts on your blog. I not only use Social Spark as a way to monetize my own blogs, but I also take it one step further to earn free residual income every month from other bloggers. 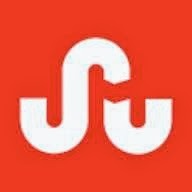 It's a well known fact that Stumbleupon isn't what it used to be. 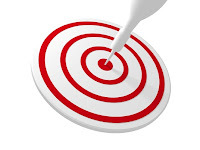 Years ago, stumbling a page would almost guarantee hundreds of visitors to that page. 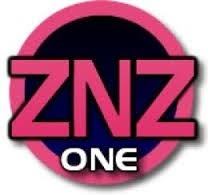 Nowadays it takes many stumbles to your page before it has any opportunity to bring any real traffic. I should know, I've suffered with the best of them. One of my oldest blogs which used to see about 5,000 visits per month from Stumbleupon alone now only gets a a couple hundred on a good month. A great way to add revenue to your blog is by accepting and writing sponsored posts on your blog. 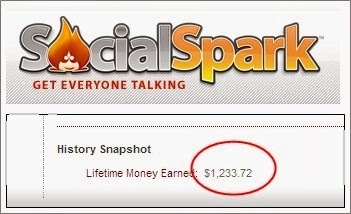 Social Spark is one of the better companies out there for sponsored posting. I have been using Social Spark on my other blogs for quite some time and it accounts for about 50% of my monthly revenue per site. You can juggle the battle between reader loyalty and earning revenue by keeping your sponsored posts to a minimum. About 2 sponsored posts a month is enough to help with revenue without losing your faithful readers. Adsense is one of the most common income streams for bloggers. The problem with using AdSense on Blogger, is that your ads usually arent very targeted to topics the of articles displaying the ads. By default, the templates just have AdSense target the entire page of your website for their ads. 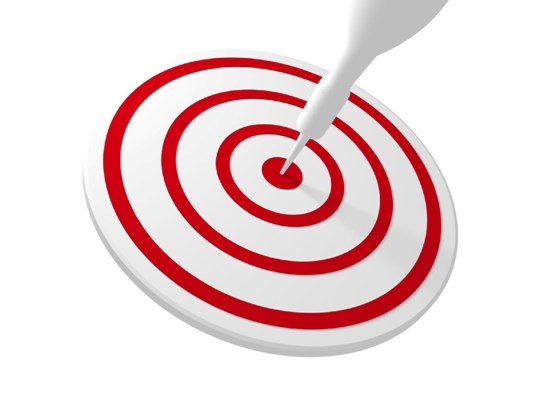 This can lead to ads showing up that are completely different from the topic of your posts.